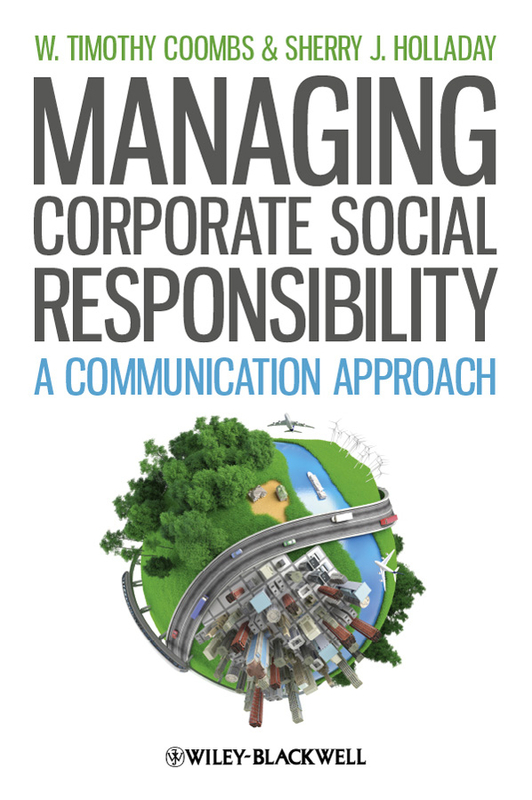 Managing Corporate Social Responsibility : A Communication Approach / W. Timothy Coombs and Sherry J. Holladay. by Coombs, W. Timothy | Holladay, Sherry J. Material type: Book; Format: print ; Literary form: Not fiction Publisher: Malden, USA Wiley-Blackwell, 2012Online access: Cover image Availability: Items available for loan: [Call number: 658.408 COO] (1).